I returned from the Patiala Gharana around half past two and had an excellent lunch at the hotel cafeteria. The food was quite delicious, although I cannot guarantee how healthy having rarely eaten outside. The experience was quite different from the home-cooked meals I was used to, but in all, it was quite pleasant. The maître at the café recommended me to visit the Sheesh Mahal in Patiala, which was located close to the Moti Bagh Palace. I decided it would be nice to visit it. I had heard of the Mahal before, and from all the accounts I’ve read from people who have been there, it is quite the spectacle. I was back at the same area I had been to in the morning. I had another cup of tea at the same tea stall I had visited in the morning and thanked him for directing me to the Kali temple, which was truly beautiful. But now, I turned my attention toward another spectacle. The palace of mirrors was a name that set expectations and I couldn’t wait to see if they would be met. The exterior was an amazing piece of architecture. A hanging bridge led out over the lake to another section of the palace. The first wing is built entirely of colored mirrors and glasswork which seemed as if the light which entered the palace was refracted through diamonds. The artistry was incredibly intricate and besides being dusty and diminished of what its original beauty must have been, the sight was still magnificent. 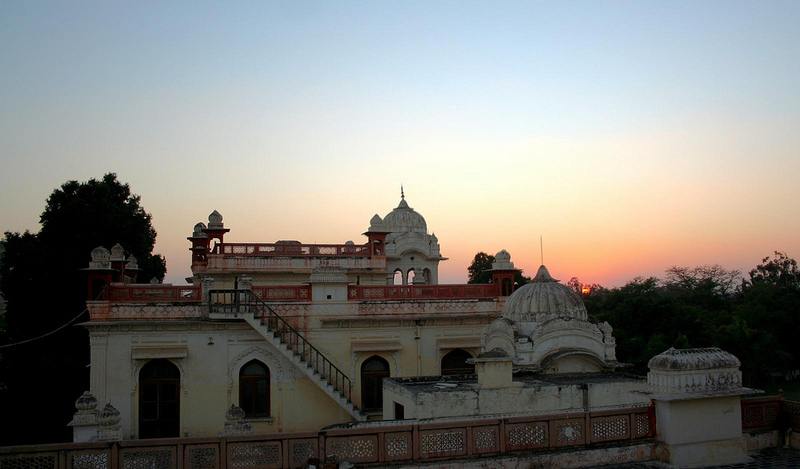 The other wings of the palace constitute a museum dedicated to the memorabilia and artifacts belonging to the kings of old. It was worth a visit and I was acquainted with portraits belonging to the royal families who inhabited the palace in the old days. There were gardens and pools in the surrounding landscape of the Sheesh Mahal in Patiala and I even got a good picture atop the hanging bridge that lies suspended over the artificial lake. Evening was about to set in when I finally returned to my hotel for an evening of television and some well-deserved rest. 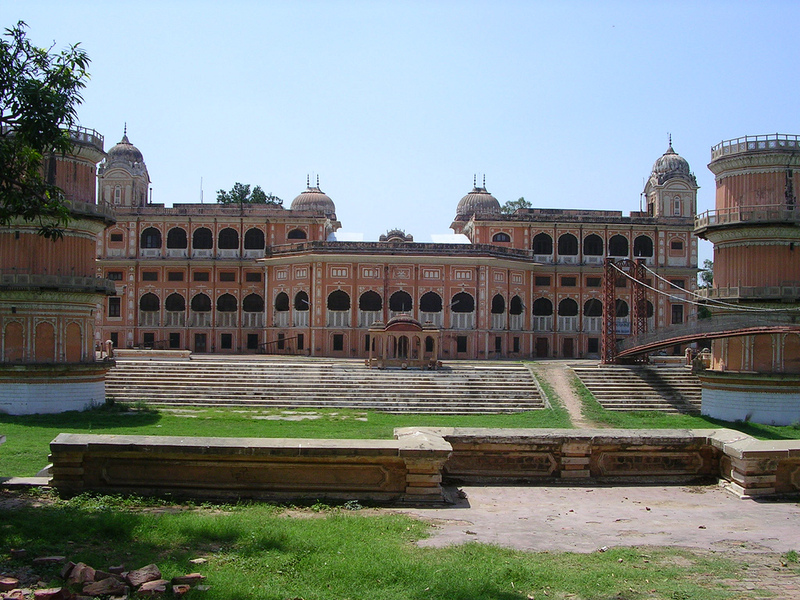 This entry was posted in Arts, Attraction, Travel and tagged sheesh mahal in patna. Bookmark the permalink.